Former Manchester United manager Sir Alex Ferguson will be honoured by the club after returning to Old Trafford for the first time since having emergency brain surgery in May. 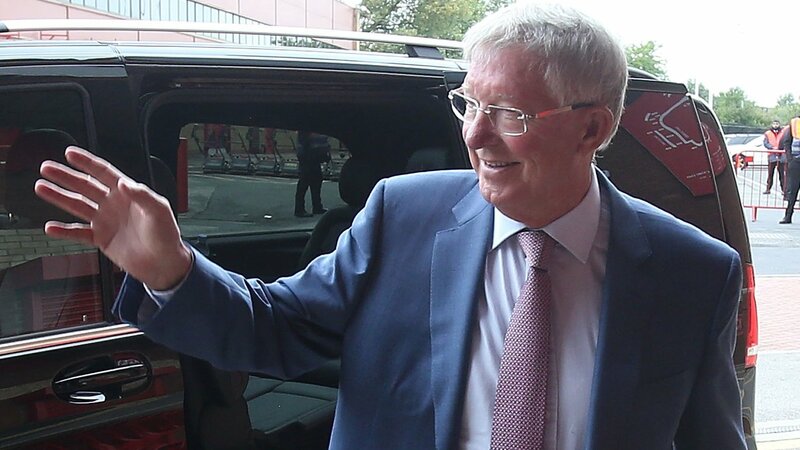 Ferguson, 76, will be present for United’s home Premier League game against Wolves, kick-off 15:00 BST. The club have asked fans to be in their seats 15 minutes early as United “prepare to honour Sir Alex’s return”. Ferguson had emergency surgery for a brain haemorrhage on 5 May. He was in intensive care for several days at Salford Royal Hospital. His last public appearance at Old Trafford was on 29 April, when he presented former Arsenal manager Arsene Wenger with a commemorative trophy.